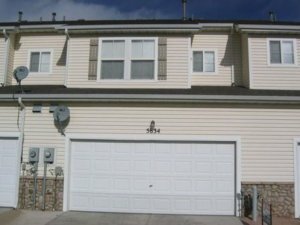 If you have been asking yourself how do I stop foreclosure in Colorado Springs then you are probably confused and afraid, having just been notified by your lending institution that they will begin enacting foreclosure proceedings to evict you from your home. The first stage in the foreclosure process is denial, the second stage is anger, and the third stage is acceptance. If you have just received your first pre-foreclosure letter then you are probably still in the denial phase of the process, and simply cannot admit to yourself that you are in fact facing this unfortunate situation. Then after a few weeks have gone past, you will begin to get angry at the bank, at the lender, at your job, at your boss, and other peripheral objects in your life, as you seek to justify this situation and come up with reasons as to why this is happening, and whose fault it is. Then, once the reality has finally settled in, you will begin to accept the fact that you are going through foreclosure and are going to lose your home. This is when you must begin to take specific actions that will allow you to move into another living space, without negatively impacting your life too much. 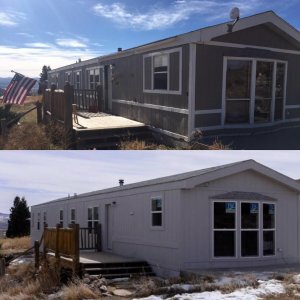 If you are facing foreclosure and are unsure what your options are, then you should know that one attractive option is selling your home for cash to a real estate investor such as us here at HBR Colorado. We have helped hundreds of homeowners just like yourself who were facing this same exact problem, and we were able to either negotiate a successful short sale with the lender, and allow the mortgage debt to be paid of for significantly less than the balance including fees, or we were able to buy their homes for cash with our own funds, allowing the homeowner to move into a new residence without having to be put out on the street. Usually, when we negotiate a short sale for our homeowners who are facing foreclosure, they are able to walk away with a few thousand dollars in cash and move on with their life and make new living arrangements so they aren’t put out on the street without any viable options. Allowing us to purchase your home for cash will give you the flexibility to move on with your life without being negatively impacted for too long. 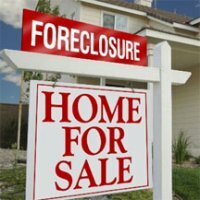 What Other Options Do I Have When Going Through Foreclosure? There are a few other options for you to consider when going through foreclosure, such as filing for bankruptcy or listing the home FSBO and attempting to find a buyer. One problem that you may face is being upside down on your mortgage, meaning that you owe more on the loan than the house is actually worth. Sometimes homeowners think that once they are upside down that all hope is lost, but this couldn’t be further from the truth. In fact, there are some great options for people who find themselves in this type of situation. One smart tactic to use to sell your home before the foreclosure process goes through and eviction proceeding occur, is to have what is called a “short sale”. This simply means that the lender agrees to allow you to sell the property for less than you owe on the mortgage. This benefits the lender because they are able to avoid going through the lengthy foreclosure process, and are able to settle now for a smaller loss. It also benefits you as the homeowner, because it prevents a foreclosure from negatively impacting your FICO credit score. A short sale is still considered a derogatory mark on your credit report, but it’s not nearly as harmful as a foreclosure, which can negatively impact your credit for up to 7 years past the date of the eviction. 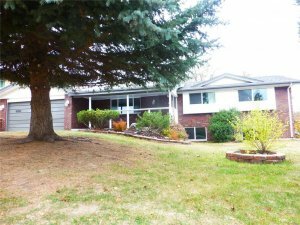 If you are facing foreclosure in Colorado Springs, you are not alone! And we can help! 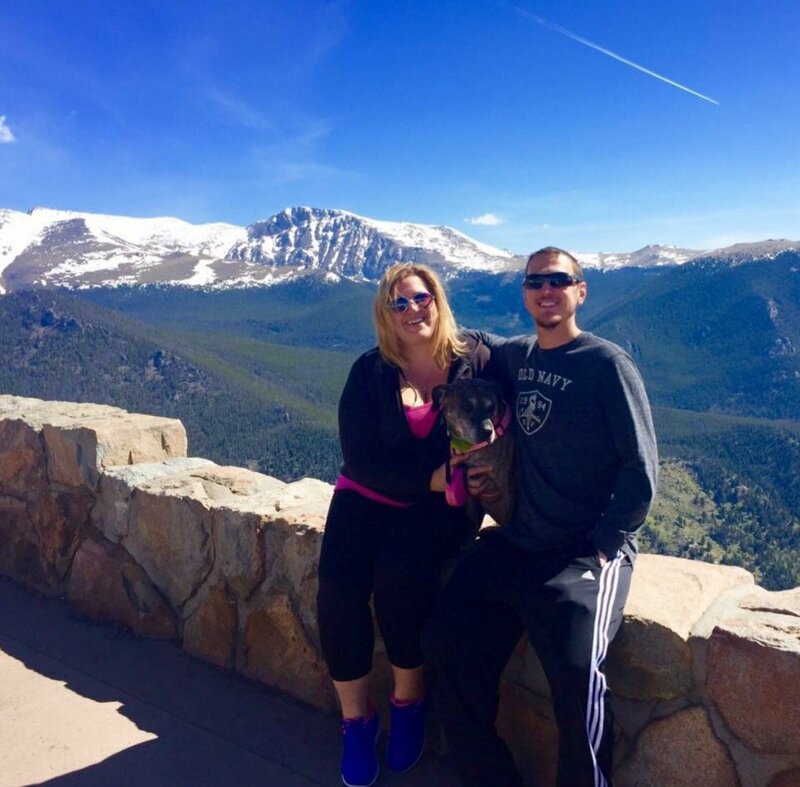 Feel free to give us a call right now at (719) 286-0053 and tell us about your situation, and we will come up with a custom plan for getting you some cash in your pocket so you can move on with your life and make some new living arrangements.